We are an automotive garage and car service centre. 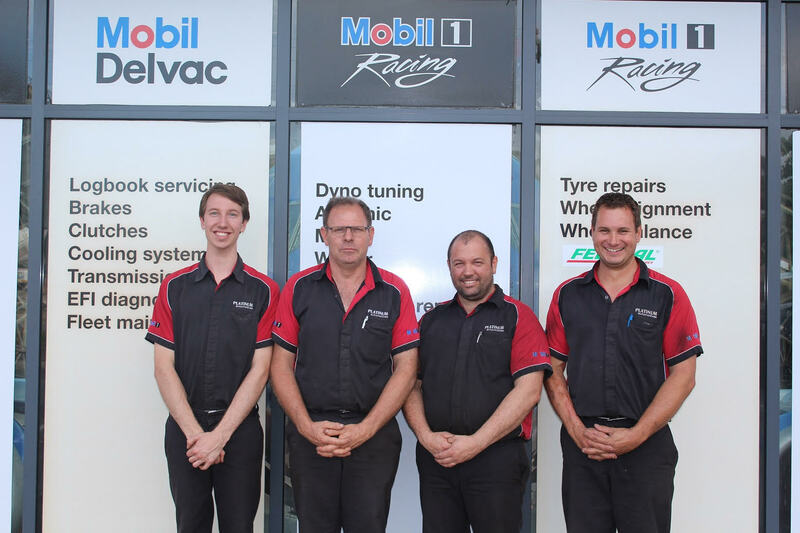 Located in Cockburn Central, we offer auto repairs and servicing to Atwell, Success, Jandakot, Yangebup, Banjup, Cockburn and surrounding areas. 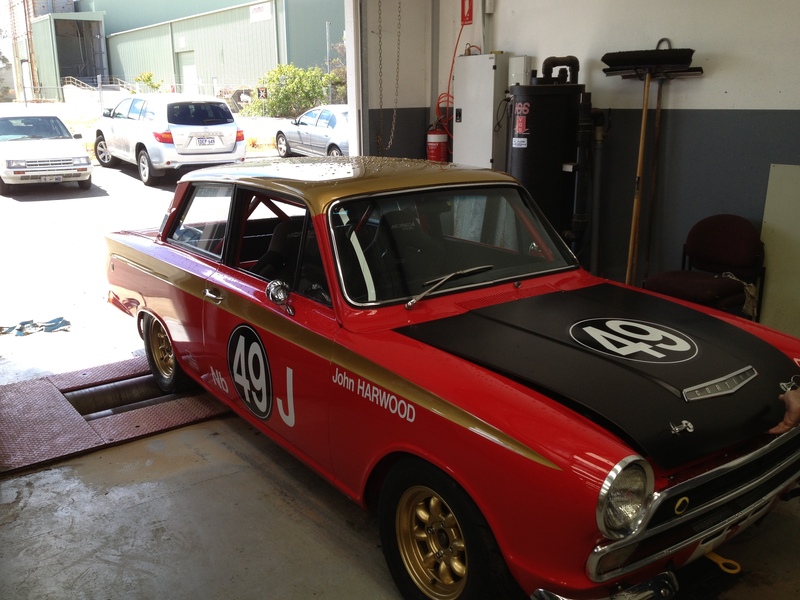 We offer servicing for all makes and models of small cars, 4WD’s, family cars. 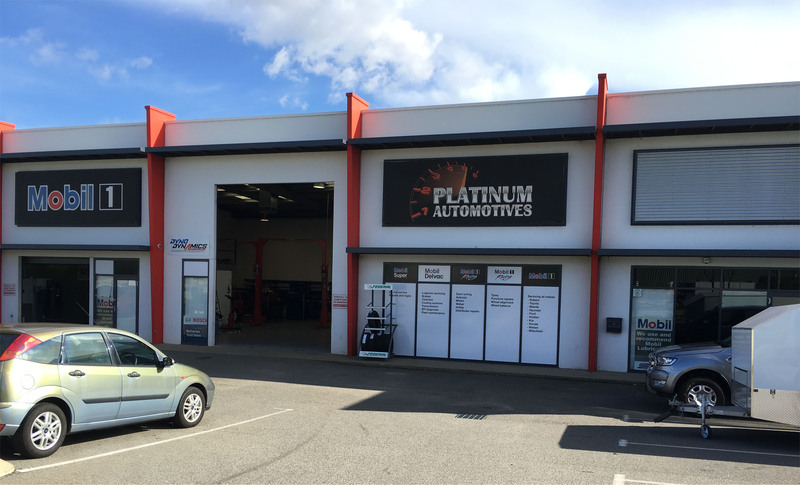 Platinum Automotives also offers all types of mechanic work such as log book servicing, new tyres, wheel alignment, tuning, fabrication, brake and clutch replacements and more. Operated by Rob Webber and Nigel Bombak, here at Platinum Automotives you can rest assured that your car is in safe hands. Our company goal is to provide our customers with the best services at affordable prices. We aren’t like the big companies who will give you a canned response to a vehicle issue you may be having, we treat every customer seperately so that we can tailor to their needs and not break the bank! There is no middle man. 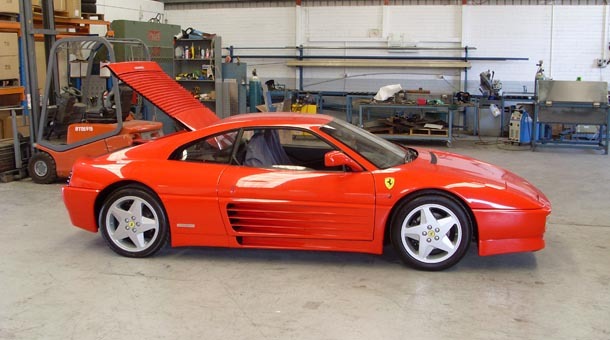 All our mechanics are fully qualified and display their trade certificate in the reception area. Having expanded to their new workshop and with the success of their business philosophy, we have now employed Josh and Glen to join the team. You may call anytime during business hours (Mon-Friday, 8am to 5pm) with your enquiry.